NYCDailyDeals -- What's Free And Cheap In New York City Today: New York City Nightlife Authority Makes Your Birthday Unforgettable! New York City Nightlife Authority Makes Your Birthday Unforgettable! Have a birthday coming up or planning a party for someone else? Let New York City Nightlife Authority make it unforgettable night by offering you exclusive VIP treatment at NO COST TO YOU!! 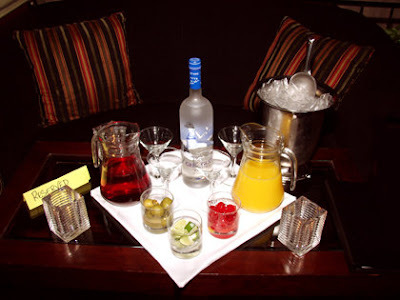 Through their broad network of clients and venues, they will set you up with a complimentary VIP table and bottle service and allow you to access the New York City VIP lifestyle! For more information or to reserve your VIP Birthday Experience check their our website at www.nycna.com or email me them at abe@nycna.com.